It’s been about a week since I received my complete Premium Starter Kit (affectionately called PSK from here on out) from Young Living. Since then I’ve started dipping my toes into the world of Essential Oils, and I’m learning a lot. One of the things I love most about being part of Young Living (and maybe it’s just the team of folks above me? But I’d like to think this is reflective of the company as a whole) is the mantra of education over sales. Sure, there are people who are part of Young Living to make money (it’s a business- why wouldn’t money making be part of the equation? ), and that’s not a bad thing… but I love that there are always an abundance of free classes and workshops available, as well as no shortage of people willing to chime in and provide insight on ways to safely use your oils. It really is a community of people just looking to help out others and there is no pressure to buy anything. If you simply want to attend a million Facebook classes about oils, and never buy a single thing, you can. If you want to go to a make-and-take (which generally does have a small fee) and experiment with the products in a low cost/low risk setting, you can. And if you do eventually decide to make a purchase (whether that’s something retail through a Young Living member/distributor or by signing up for the PSK), you’ll be met with enthusiastic teammates ready to take your hand and lead you along on your oiling journey. It is a pretty amazing environment, and I’m thrilled to be part of it. As I mentioned on the blog previously, there were a lot of reasons why I decided to take the plunge and sign up with Young Living. And now that I have my PSK, how have I been using my oils? A lot of ways, actually, but one of the first things I did when I got my kit was put my Young Living diffuser to work in an attempt to support Ian’s respiratory system at night to help promote restful sleep. 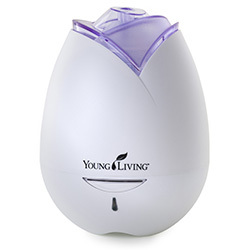 I actually really like the Young Living diffuser that came in the PSK- it’s small, lightweight, and super easy to use (plus, it’s attractive). I set it up in Ian’s bedroom and added 3 drops of Melaleuca (Tea Tree) Oil, 3 drops of Frankincense, and 2 drops of Lavender. The Melaleuca and Frankincense were to help support his respiratory system, and the Lavender was to help promote restful sleep. Ian didn’t seem to notice or mind the scent coming from the diffuser (or if he did, he didn’t complain about it). I can’t say that I found it to be an extremely pleasant smell, although I certainly didn’t find it unpleasant, but if it had the chance of helping Ian, I was all for it- and since it didn’t bother him, I was OK with it. I’ve since gotten used to the scent and hardly even notice it when I turn on the diffuser. It really is quite subtle (or at least, I think it is). My husband, on the other hand, found the scent to be pretty overwhelming and he was not at all a fan- and even now he still doesn’t like it. I chalk some of this up to personal preference and some to the fact that he’s even more of an essential oil skeptic than I am. I’m at least willing to give them a shot (I mean, what do I have to lose? Nothing else has helped this cough). My husband, on the other hand, is pretty staunchly against oils. He sees them as just another scheme or a pricey placebo, so we’ll have to see some definite and concrete results before his mindset changes (if it ever does). But, that’s ok… he’s not stopping me from using them; he’s just not convinced they’ll make a difference. I can live with that. Anyway, so far it certainly seems like the diffuser is helping. The only problem- the diffuser only runs for about 6-8 hours max. So that means that sometime in the night (generally around 3am), the diffuser would stop and, inevitably, Ian would wake up. After a few nights of this, I finally decided to just go into his bedroom overnight and refill the diffuser. But that was really starting to be a pain. So I set about looking for a longer-running diffuser hoping this might solve the issue. 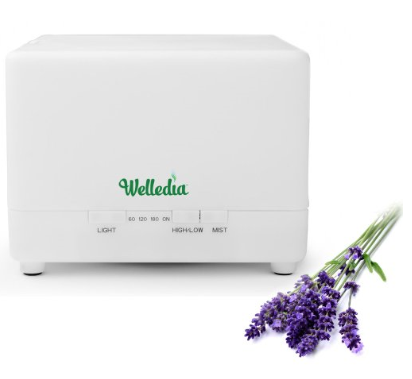 After endless research and comparing, I decided on this one by Welledia. It has a 700mL tank and overall the reviews are very positive. With my Amazon gift cards (and free Prime shipping), it ended up being hardly any out of pocket cost to me… can’t argue with that! The new diffuser arrived on Saturday, and I used it that night. I definitely like the look of the Young Living diffuser better, but MAN this one really does run ALL NIGHT LONG (I’m still trying to get the right amount of water in it so I don’t have a ton left over to dump in the morning). Since using the new diffuser, Ian has slept all night for most nights! We are definitely seeing an improvement for him. Last night, for the first time, I tried Thieves and Lavender in the diffuser, and I also loved that combination. It’s nice to have options so that I can change things up every now and then if I want (or if an oil is running low). This is another nice thing about Essential Oils- there are generally a number of combinations and choices available. I’ll definitely be using the new diffuser in his room every night from now on, and in a few weeks, I’ll do another update. 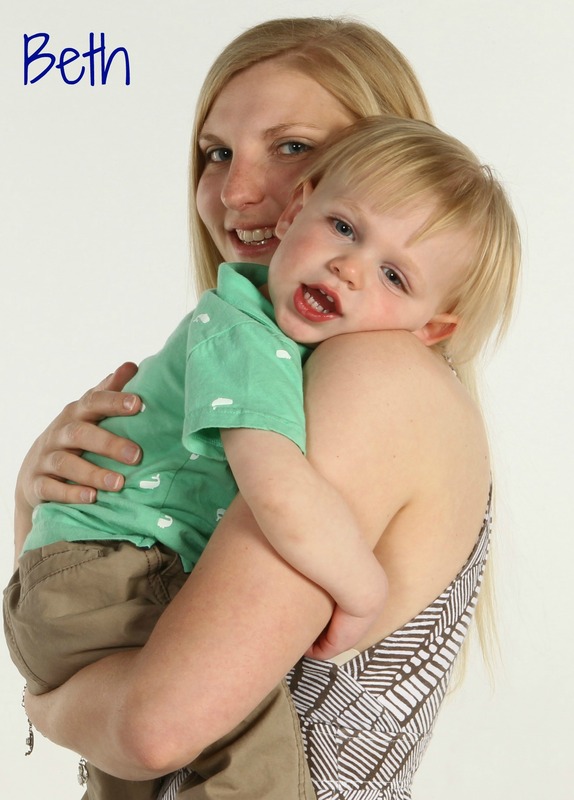 I was just pretty excited about our initial results (and my new long lasting diffuser) that I felt compelled to share. After all, this was one of my main drivers for taking the Essential Oil plunge, and so far I’m not sorry. Do you use Essential Oils? How do you use them? If you haven’t used them, have you ever given it any thought? Want to learn more? 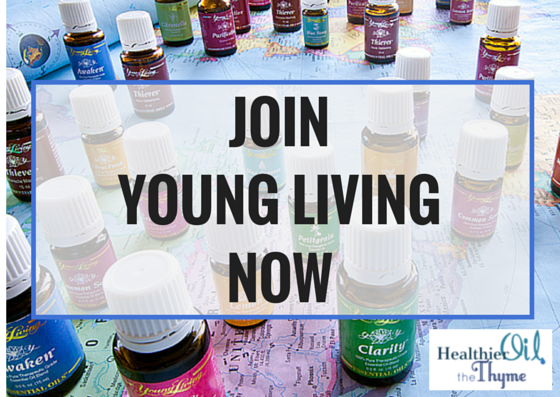 We always have Essential Oil Facebook classes going on- and they are open to everyone! You can reach out to me through a blog comment or email, and I’d be happy to share what I’ve learned so far and any other information about Young Living and Essential Oils. I have a ton of resources at my disposal, and I can always find out the answer to your question if I don’t know it myself. You can also like my team’s Facebook page (Healthier Oil the Thyme) or visit our team’s website to get more information (as well as tips and recipes for your oils). Happy oiling! Pingback: Another Oily Update | .being frankenfield.